Full papers and posters could be written in English or in French. Research in progress paper are limited to 7 pages, full papers to 12 pages max (include all text, figures, tables, and appendices. The cover page, abstract, keywords, and references are excluded from this page count). Evaluation criteria will be: the relevance of the selected topic and findings, the quality of the research process, and the quality of the writing. The final full papers must be submitted not later than 15 Jan 2015. 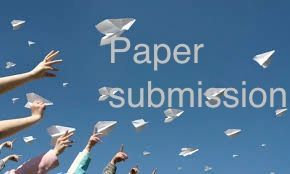 Best papers will be recommended by the Scientific Committee for publication in a Springer volume submitted by the publisher to Scopus for indexing. 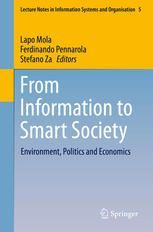 Other papers will be published in the conference proceedings (online) with ISBN.